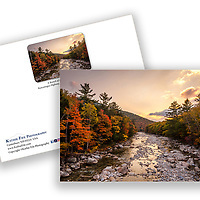 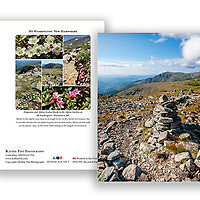 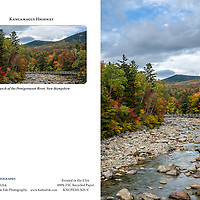 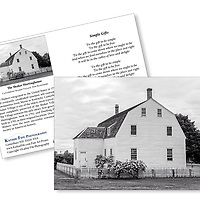 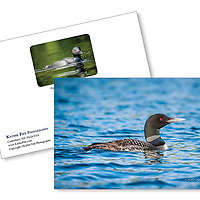 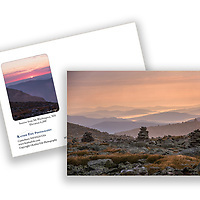 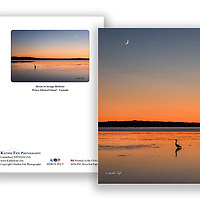 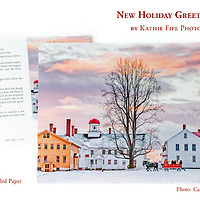 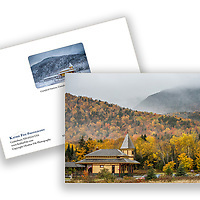 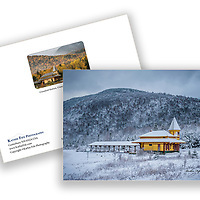 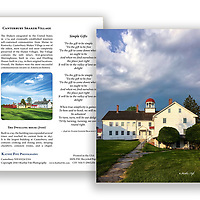 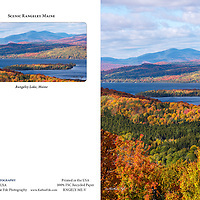 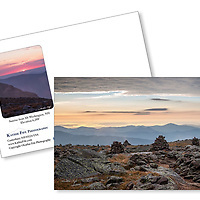 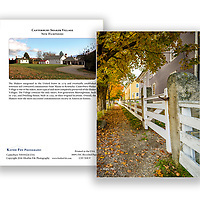 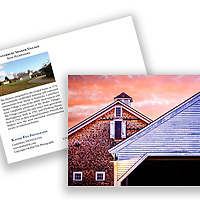 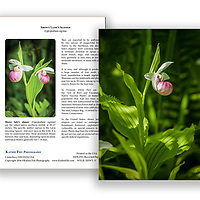 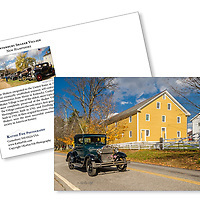 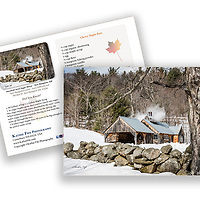 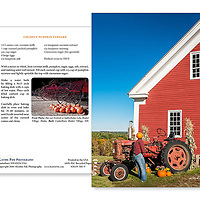 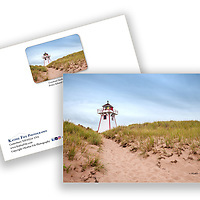 A collection of Kathie Fife Photography and Artemis Photo Greeting Cards featuring NH native flora and fauna and historic sites. 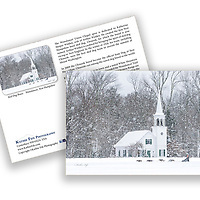 The Artemis cards are made exclusively in NH made from 100% FSC recycled paper, manufactured with wind and water power, and are archival acid free paper. 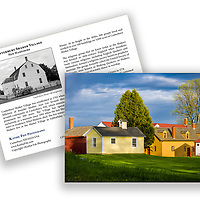 Each card includes details on the back about the image, including interesting anecdotes, historic facts, conservation status, and recipes. 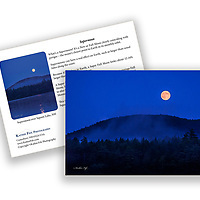 Artemis cards have been featured in several media publications including New Hampshire Magazine, and Artemis Photo Greeting Cards is listed on the ABC News with Diane Sawyer as a company to purchase Made in America Gift Ideas. 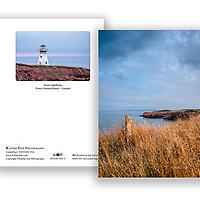 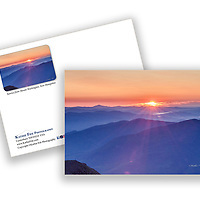 All new cards are made from 100% Recycled Paper and printed in the USA.